If you have had credit in the past and failed to repay on time, obtaining new credit might seem almost impossible. 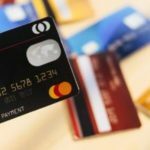 As daft as it might seem there are credit cards to build credit back up that you can apply for. 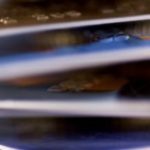 While it might not make much sense to reapply for a credit card if you have been turned down in the past due to a poor credit rating, credit building cards are aimed specifically at those who want to rebuild their rating. What’s more, believe it or not, there are lenders who are willing to give you a chance to rebuild your credit rating. 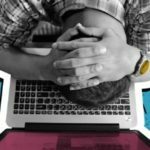 What Is A Bad Credit Score in the UK? Understanding credit scores and whether yours is good or bad is not the easiest thing in the world. This is due to the fact that different lenders along with credit agencies use different scoring. 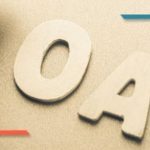 What one lender may class as being a poor credit score, another might consider as being ok. As a general rule of thumb the higher your score the better the chance is of obtaining credit and vice-versa. 466 and over is an excellent credit rating. 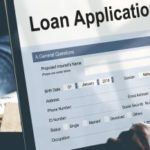 If you have a very poor to poor rating lenders are more than likely going to turn you down for future credit and this is where credit building credit cards might be able to help you. 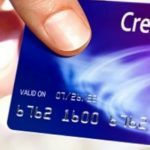 How Do Credit Building Cards in the UK Work? 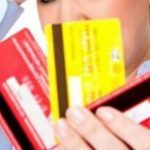 Here at Bonsai Finance, we can help to match you with lenders who offer credit building cards in the UK to people with a poor credit rating. So how can such a card help? 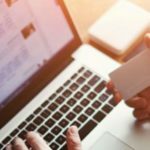 As you might have found out in the past if you have applied for credit cards, when applying for a card it affects your credit rating, negatively. However, if you use the credit building credit card wisely in time it helps to improve your credit history. Spend wisely on the credit card. 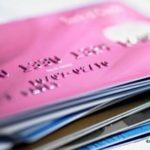 Just as when you take out any financial product there are some factors that need taking into account when taking out a card to specifically rebuild your credit rating. If your credit rating is poor you cannot expect to be offered the most attractive deals. 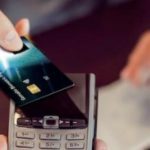 Generally, the card will come with a credit limit that is relatively low and the annual percentage rate, also known as APR, will be higher than on credit cards offered to those with an excellent credit rating. On saying this we work with lenders offering the most competitive rates based on your circumstances. Of course, if you are sensible with the credit card and rebuild your credit rating, in the future you can apply for a card with a lower APR. Credit cards offered to people with a low credit also mean you miss out on many promotional features, but not always. For instance, this could apply to rewards and 0% interest offers on any purchases or balance transfers from other cards. Here at Bonsai Finance, we make applying for credit cards to build credit simple. We provide access to numerous credit card lenders, all of whom take your income into account instead of putting the focus on your past lending history, allowing you to rebuild your credit.